I'm delighted to say I've accepted an invitation to be a keynote speaker at the Retail 2010 conference in Sydney (Sept 20 - 22). I am also running some workshops whilst I'm down-under. It's all to do with my new book 'The art of being chosen' ...so why not pop along to this great conference - there's some great speakers. The purpose of this session is to take the audience behind the scenes of the world’s most successful retailers to explain and share their secrets for success. By researching nearly 100 leading retailers from around the world, I've observed key similarities in thinking and grouped these together to represent the ‘six secrets to retail success’. In a challenging and interactive session I'll highlight specific examples of best practice retailing from the giants of retail and analyse how they achieve success. 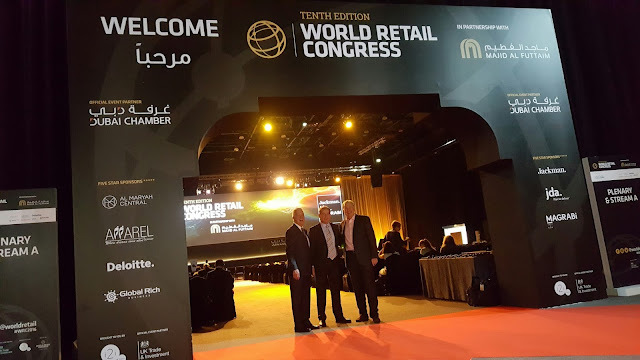 From Wal-Mart to Woolworths, China to Cape Town and from fashion to food, the audience is guaranteed to learn a great deal from some of the best-of-the-very-best retailers on the planet.